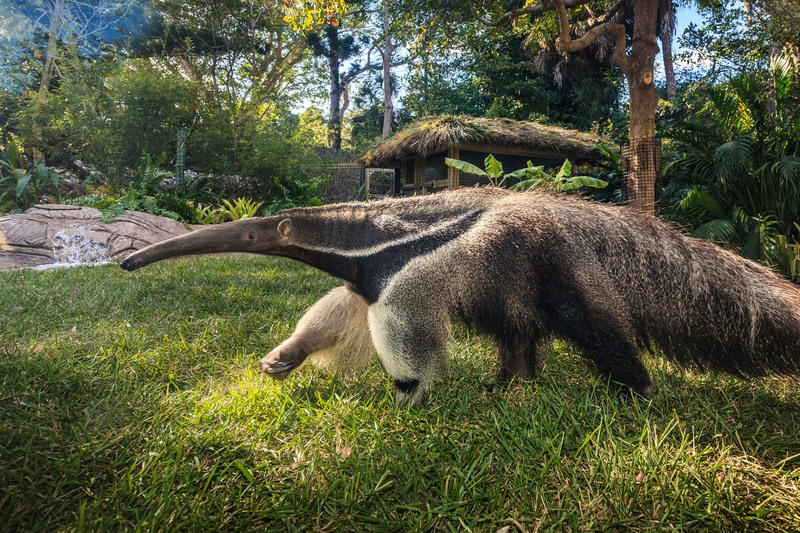 Get Closer with Wild Encounters! Did you know you can feed Dee Gee? 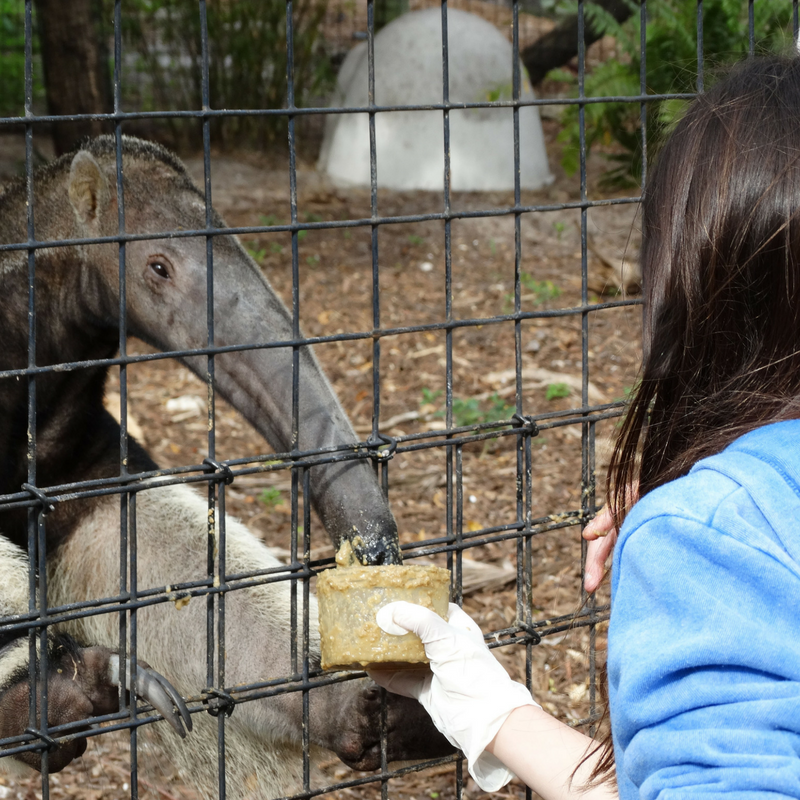 Learn about this weird and wild animal, and then feed him a snack yourself at our Giant Anteater Wild Encounter! The encounter is offered every Tuesday at 11 am!